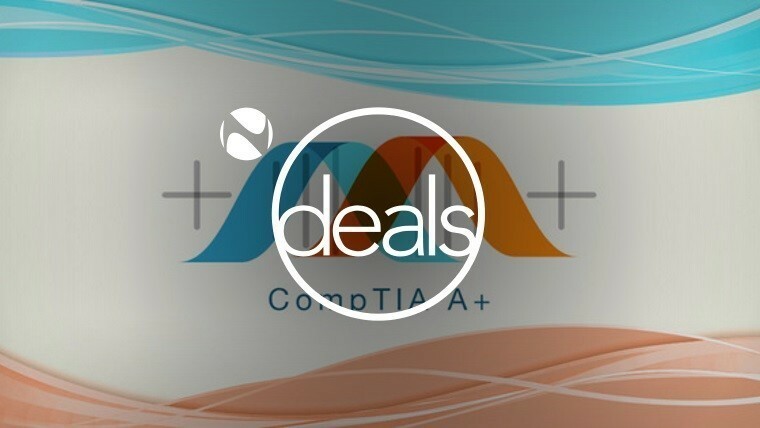 Today's highlighted deal comes from our ELearning section of Neowin Deals, where you can save $2,156 off a CompTIA IT Security, Network & Hardware Certification Training. Launch a lucrative IT career with 50 hours of exam prep for the 2016 CompTIA A+, Network+, and Security+ (SY0-401) certifications. If you're an IT specialist or are thinking about entering this field, you'll want to get CompTIA-certified so you can put a higher price tag on your services. This comprehensive training covers topics for the all new 2016 CompTIA A+ (220-901 and 220-902) exams, CompTIA Network+ (N10-006) exam, and the CompTIA Security+ (SY0-401) exam so you'll be ready to ace them all when the time comes. This is one investment that's guaranteed to pay off! 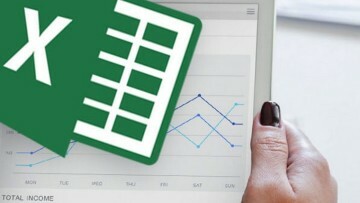 Certificate of completion included, CompTIA exam costs not included. For terms, a full description and instructor info, click here. 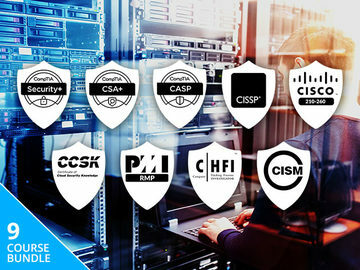 This CompTIA IT Security, Network & Hardware Certification Training normally costs $2,195, but you can pick it up for just $39 for a limited time, a saving of $2,156. You can even get $10 credit if you share the deal with friends. That's OK. If this offer doesn't interest you, why not check out our giveaways on the Neowin Deals web site? 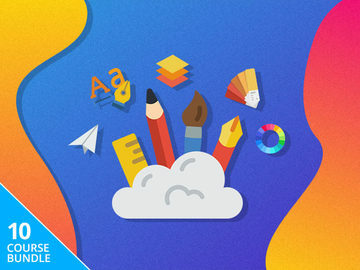 There's also a bunch of freebies you can grab here, as well as other great tech-related deals. 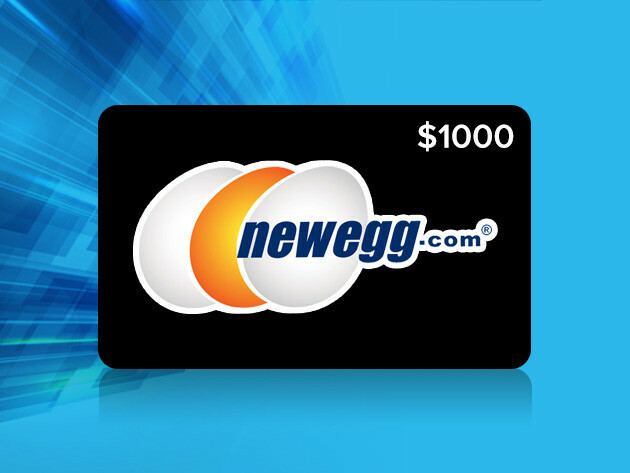 You could also try your luck on The Newegg $1000 Gift Card Giveaway​, all you have to do is sign up here to enter for this giveaway. 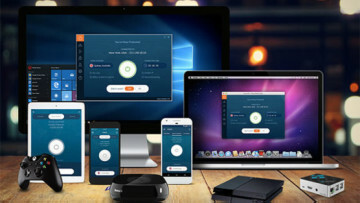 Disclosure: This is a StackCommerce deal or giveaway in partnership with Neowin; an account at StackCommerce is required to participate in any deals or giveaways. 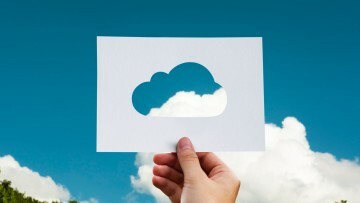 For a full description of StackCommerce's privacy guidelines, go here.